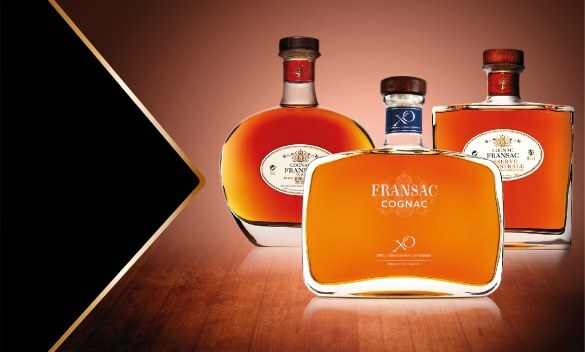 Founded in 1838 by the ancestors of the ROULLET family, creators of Cognacs from father to son, the ROULLET FRANSAC Trading House has been able to continue over the generations its unique expertise in the art of assembly. Located in Cognac, the House ROULLET-FRANSAC along the Charente in a prestigious mansion built in 1760. It is in the heart of the historic district, cradle of the great cognac houses and near the François 1er castle. A veritable brand of connoisseurs and amateurs, the house has forged a solid reputation that has spread internationally since the end of the 19th century. 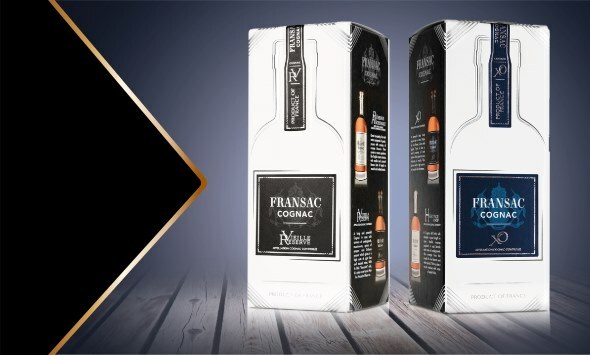 The high quality of FRANSAC cognacs is the result of a rigorous selection of the best eaux-de-vie from the greatest wines of the Cognac appellation, especially the Petite and the Grande Champagne. Covering all age categories, from 5 to 70 years of age, our collections are produced in small series to guarantee a unique craft quality. 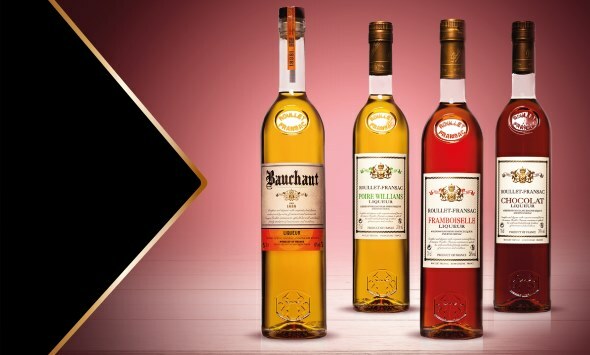 On the quays, you will discover the shop ROULLET-FRANSAC and its world of spirits. 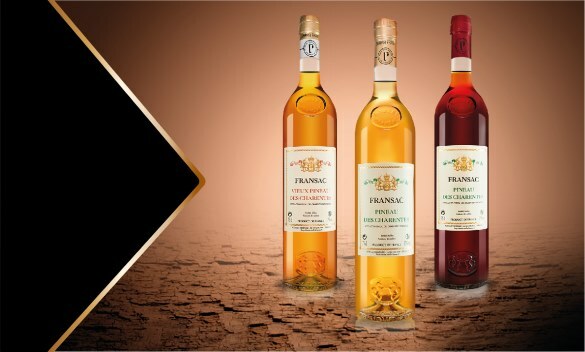 Let us guide you, and you will appreciate all the aromas of our cognacs, our pineau charentais and our liqueurs during a free tasting.